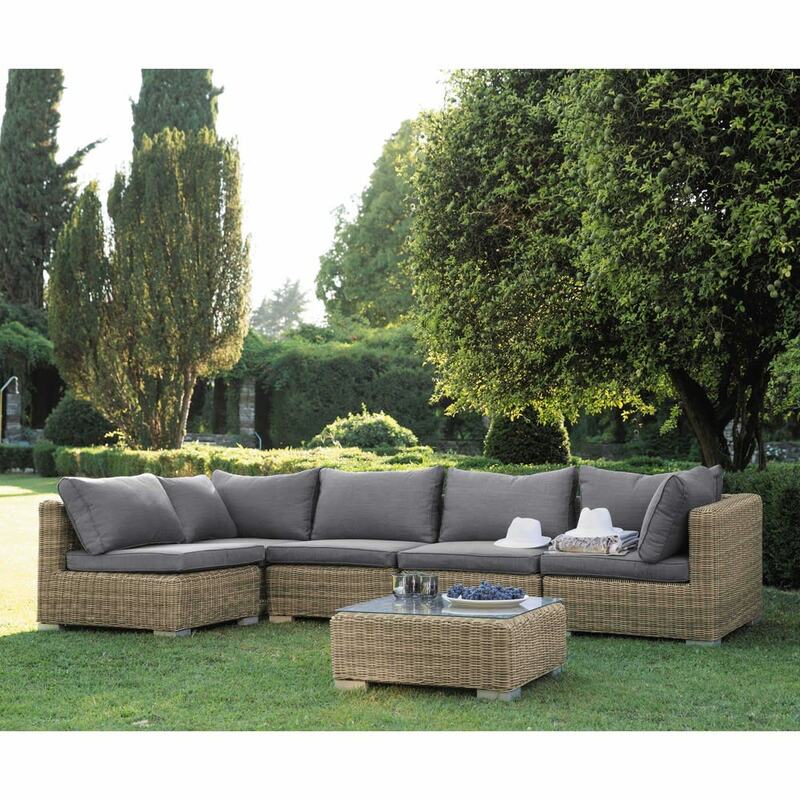 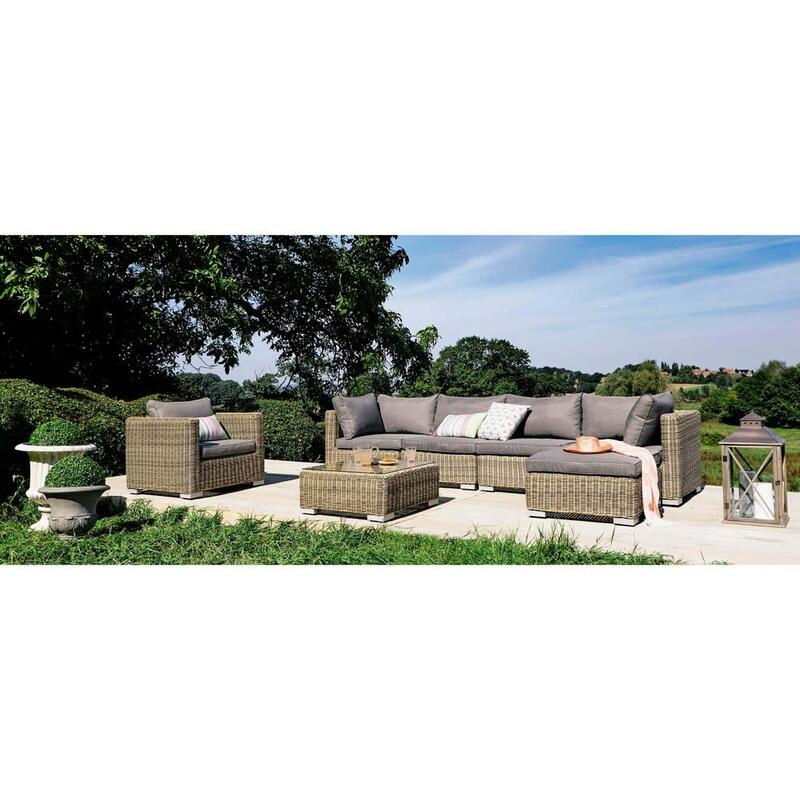 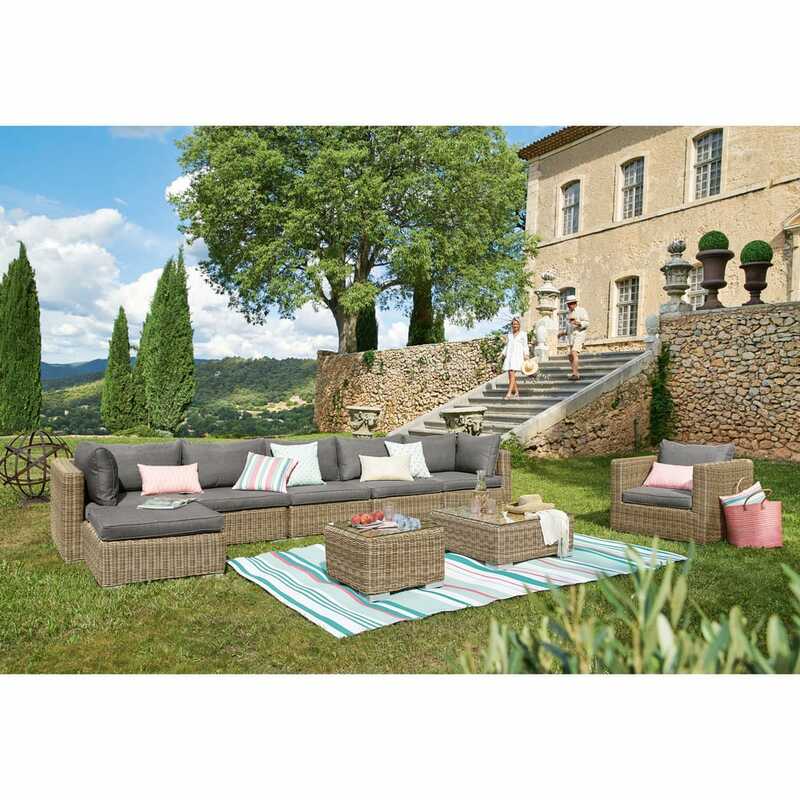 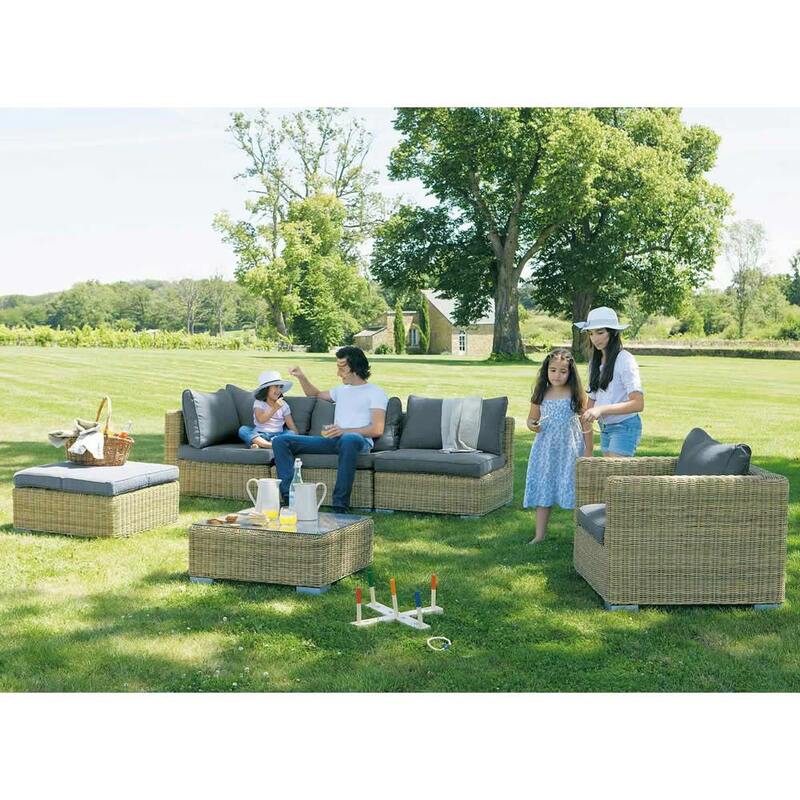 The practical St Raphael gray ottoman adds a touch of refinement to your garden set. 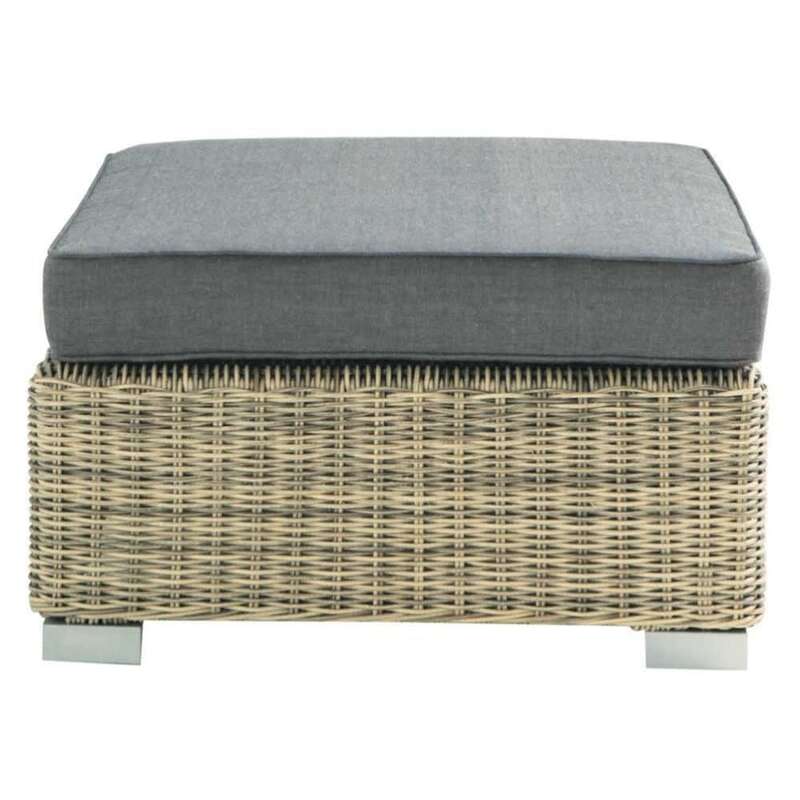 This designer ottoman is a modern, elegant occasional chair. 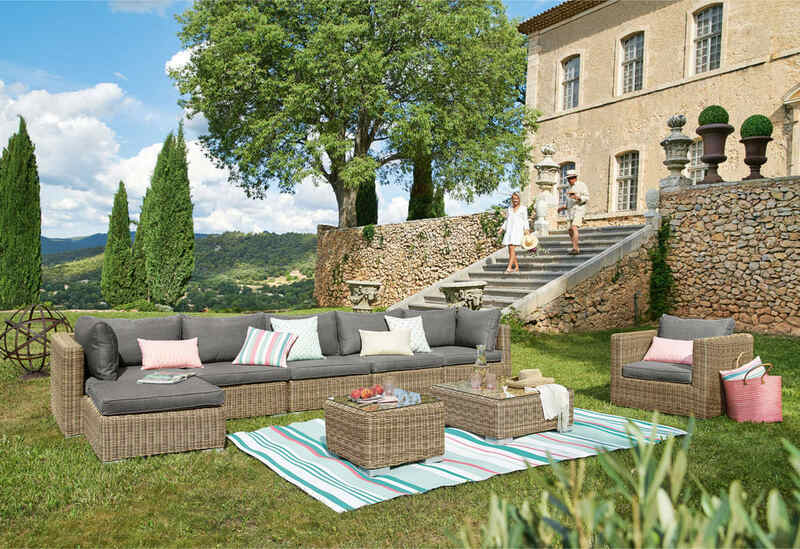 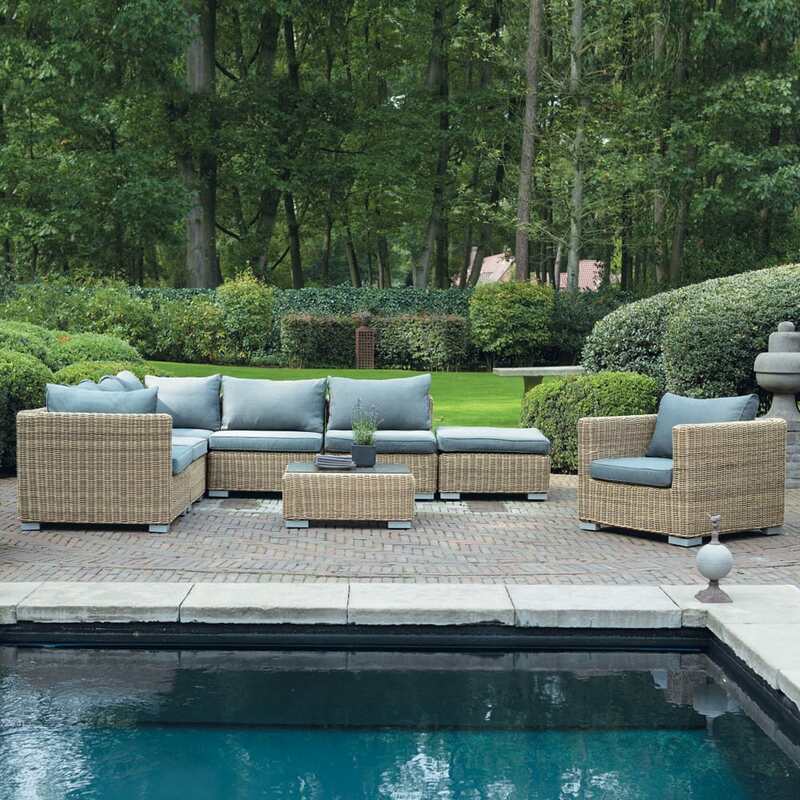 This woven resin and fabric ottoman is perfectly matched with the garden armchair from the same collection.